Scott Peterman’s practice focuses on private fund formation, private equity transactions, and alternative investments. He has advised clients on M&A, leveraged buyouts, venture capital, and entrepreneurial transactions ranging from several million dollars to more than US$5 billion; corporate finance for telecommunications and high-tech clients; debt and equity restructurings; and regulatory issues. 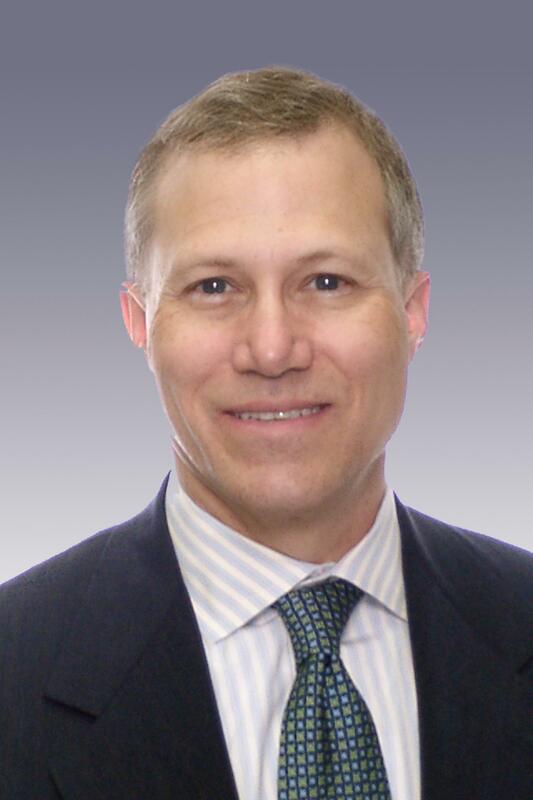 Scott is recognized for his extensive experience with Asian private funds and is one of few practicing lawyers in the world who holds a designation as a Chartered Financial Analyst (CFA) issued by the CFA Institute. Scott advises private investment funds on the formation of investment vehicles and the consummation of investments, leveraged buyouts, and recapitalizations in connection with middle market leveraged buyouts and build-ups across several industries, including financial services, business services, information technology, consumer products, traditional manufacturing, and light industry. He has represented several large Japanese banks, the world’s largest sovereign wealth funds, and many of Asia’s more prominent asset managers. Scott’s practice also focuses on business transactions for network, broadband, wireless, telecom, internet, cable, and communications hardware and software businesses. He has represented these companies in private financings, public and 144A equity and debt transactions, SEC reporting and corporate governance issues, board advice, strategic joint ventures, club deals, acquisitions/sales, difficult contractual situations, and commercial loans and other secured financings. Scott has twice resided in Japan. He is a member of the CFA Institute (former vice chair of the board of the CFA Society of Japan), The Hong Kong Society of Financial Analysts, and China International Alternative Investment Association (founding member).